Meet the Cast Members From The Hunger Games: Catching Fire! Meet the cast members from The Hunger Games: Catching Fire film as they sign copies at Walmart at these locations in celebration of Lionsgate's home entertainment release of the movie on Blu-ray Disc, DVD, Digital HD, VOD and Pay-Pery-View March 6 at 11 pm leading up to the midnight release March 7th! 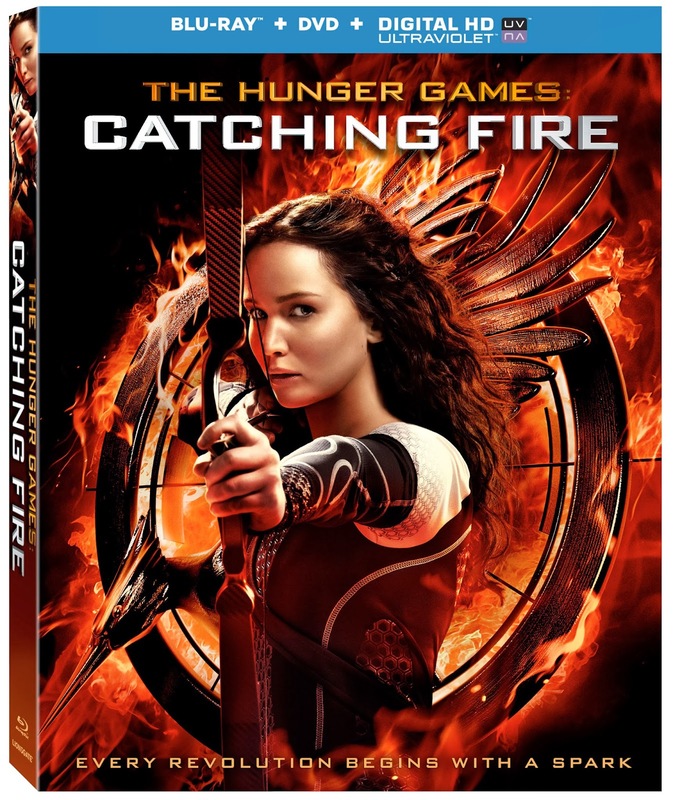 Once the clock hits midnight more than 2,000 Walmart stores will celebrate the Blu-ray and DVD release with special giveaways. Read on to see if you are near one of these locations!